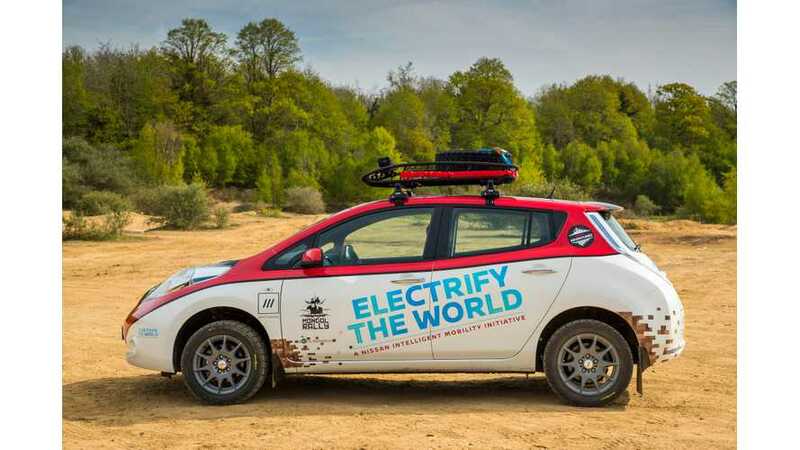 Nissan LEAF AT-EV (All Terrain Electric Vehicle) will enter the 10,000 mile Mongol Rally this Summer, but will it find enough charge points between UK and deep into Asia? Call it the first-mover advantage, or a deep nationwide availability, or whatever you like...but the oldest EV offering in the US continues to find a way to sell; despite not looking all that hot on paper compared to its newer peers. For April, 1,063 LEAFs were sold, a 35% gain over the 787 moved a year ago. 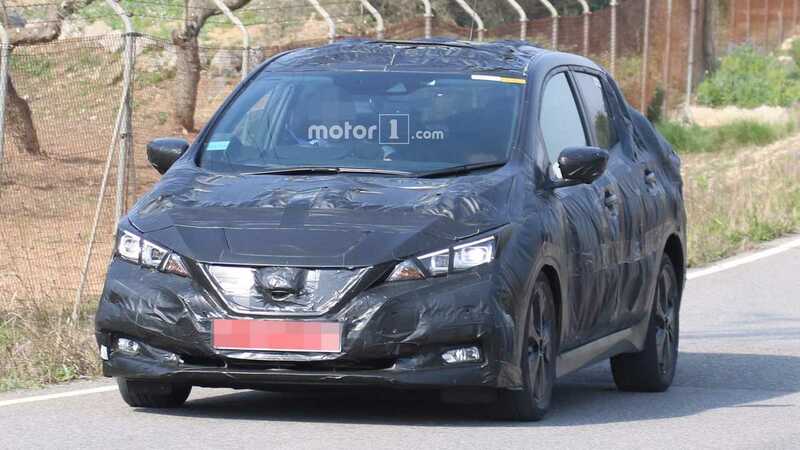 In fact, the LEAF has posted sales gains in the last 8 consecutive months, despite a plethora of other new options, and despite Nissan's recent announcement that the 2nd generation LEAF will be debuting this September, and on sale shortly thereafter. We don't understand it - yet there it is. Overall for 2017, 4,350 new LEAFs have been delivered, which is up 17% from the 3,718 sold in 2016 through the first 4 months. We should note (for what it is worth) that the 4,350 LEAFs moved in 2017 is near identical to sales on the all-new, 238 mile Chevrolet Bolt EV sofar (4,384 deliveries). 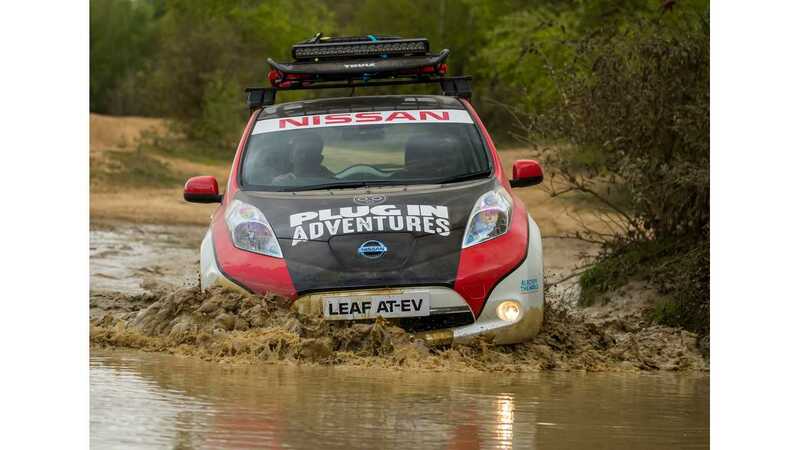 Further to Nissan's future EV plans, some cracks in the company's "lips are sealed" attitude have begun to show. Saikawa also stated that there would be a couple of new EV offerings over the next two years, all-electric vehicles that would take range “out of the equation” for the US. 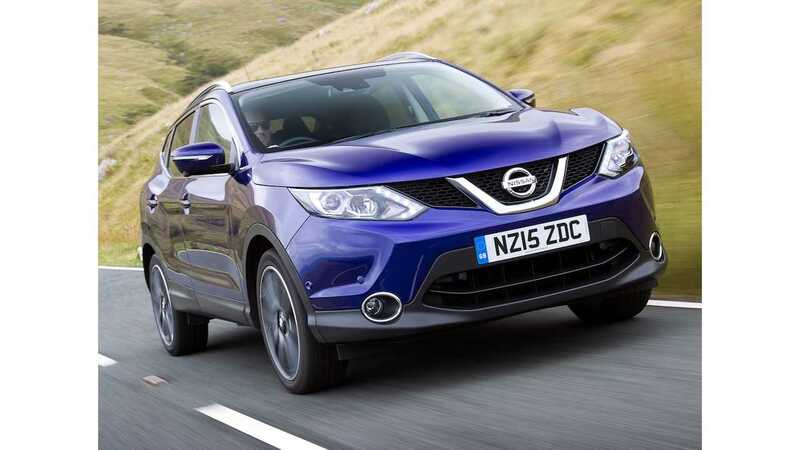 So, while yes today's LEAF leaves much to be desired, it seems clear that Nissan has no intention of giving up its worldwide leadership position in the all-electric car space.  We just wish they would hurry up already with the "new hotness".